Welcome to Sarika CPA PLLC, a leading NC CPA firm. Our company is dedicated to providing accounting, tax, and financial consulting services to both businesses and individuals. Our model is to offer personalized and customized services for all our clients. We take pride in our customer-friendly environment, a prime reason for our high client retention. For small and mid-sized businesses, we provide a variety of services designed to increase your productivity and decrease your tax liabilities. We customize our services to the needs of your particular business. 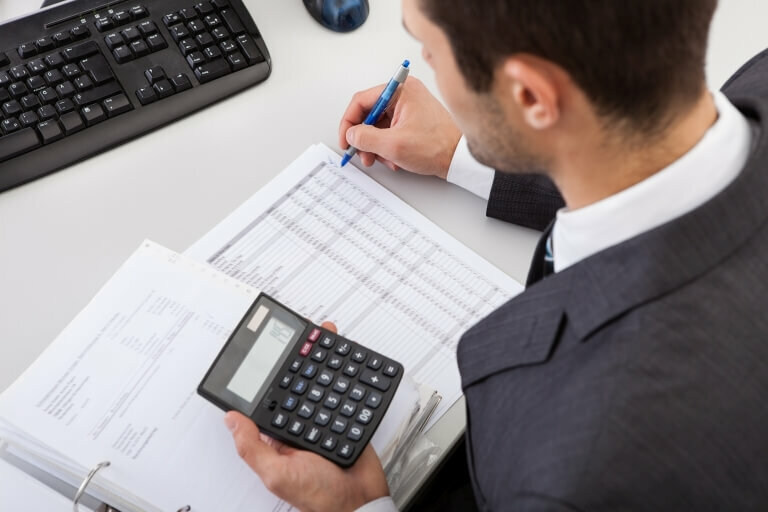 Some of our business services include outsourced accounting and bookkeeping, financial statement preparation, payroll services, incorporation, tax preparation and more. For our individual clients, we understand that each client has different needs, so we take time to understand you and build a long term relationship with you. 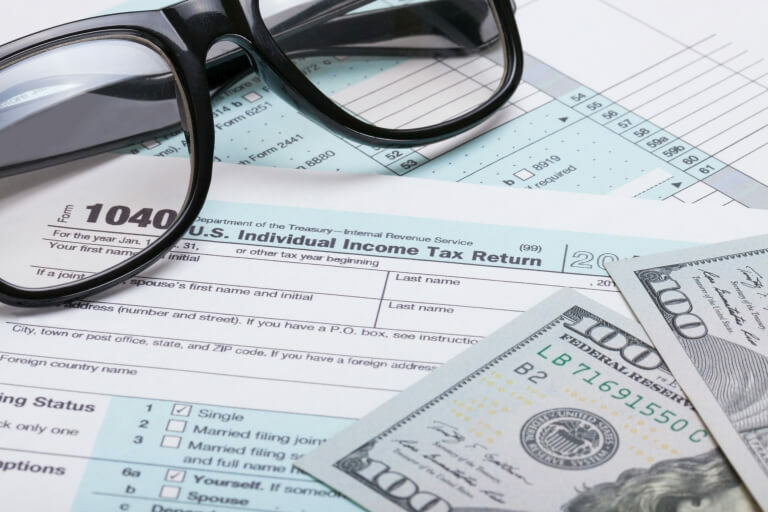 We provide tax problem resolution services, tax planning and individual tax preparation services. Sarika CPA PLLC can help you create a better financial picture with proper planning. Want to learn more about our services? Request a free consultation or give us a call today at 919-395-5113. We look forward to the opportunity of working with you! Let us handle the accounting and bookkeeping demands of your business so you can focus on what's important - running it. Sarika CPA PLLC offers a variety of tax services, ranging from simple tax return preparation to more complex tax planning strategies. As an experienced Wake Forest, NC CPA firm, we're able to offer a wide range of industry-specific accounting and bookkeeping solutions. We combine accuracy, integrity, knowledge, and years of experience to deliver outstanding results. Leave your accounting to an experienced Wake Forest, NC CPA firm like Sarika CPA PLLC. We'll take care of the financial end of your business so you can focus on running daily operations and generating revenue. 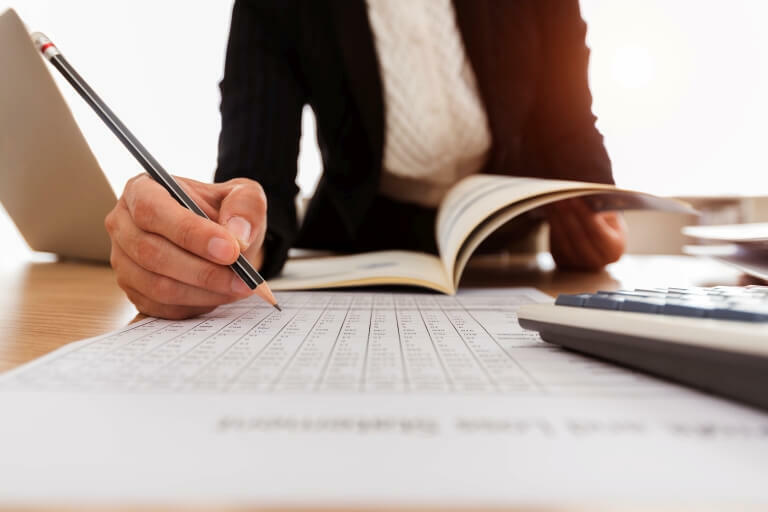 Sarika CPA PLLC is a client-centered CPA firm in Wake Forest, NC that takes great pride in our tradition of providing high-quality accounting services, tax strategies, and financial management solutions. When you become our client, we strive to get to know you and become an insightful financial partner who really understands your goals and challenges. Here's what people are saying about Sarika CPA PLLC! Found Sarika on Google and was very impressed with her service and knowledge. Great local CPA with actual tax advice, rather than a standard file and serve place. Having a CPA review all your records and make personalized recommendations to improve your tax planning is so much better than every other location I have used. She also runs a special in the local clipper magazine, the cost is the same or less than a Tax/block store, but her service is tremendously better. For that reason alone, worth the visit! Wonderful, professional, honest, prompt, and very knowledgeable are some words expressing the great service I received from Mrs. Sarika. I would recommend military personal to use her services for her knowledge of other states laws. Receive financial tips, tax due dates, and tax strategies in your inbox from our accounting firm.